Inspiring stories and hanhagos told firsthand by an American-born ben bayis! Rav Yosef Shalom Elyashiv, zt"l, was a man whose incredible dedication to Torah study established him as a leader of Klak Yisrael and one of the most revered poskim living in our times. Yet, only those privileged to see him up close could experience the full range of his spiritual greatness. 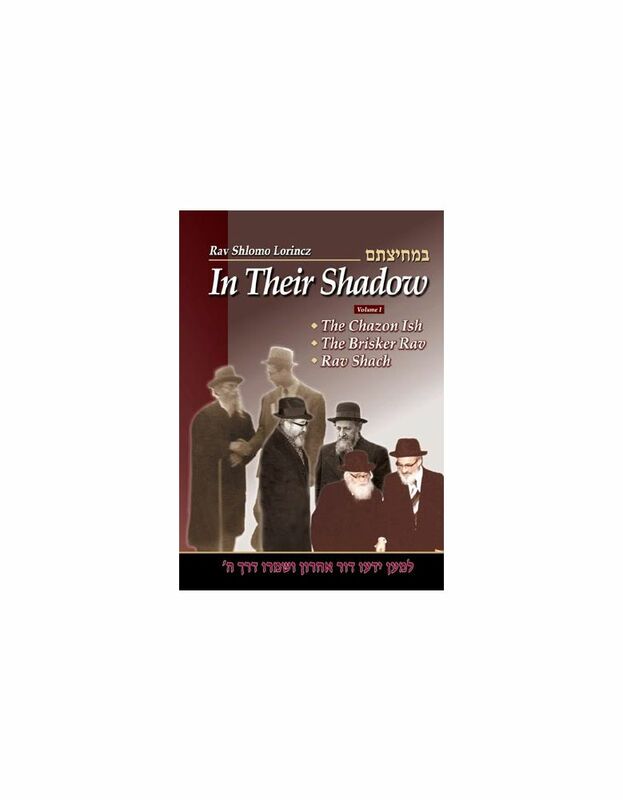 The Gadol Hador is a compilation of true stories about Rav Elyashiv's life, written by Binyomin Kirschner, an American bachur who came to learn in yeshivah in Eretz Yisrael and ended up becoming a ben bayis in Rav Elyashiv's home. 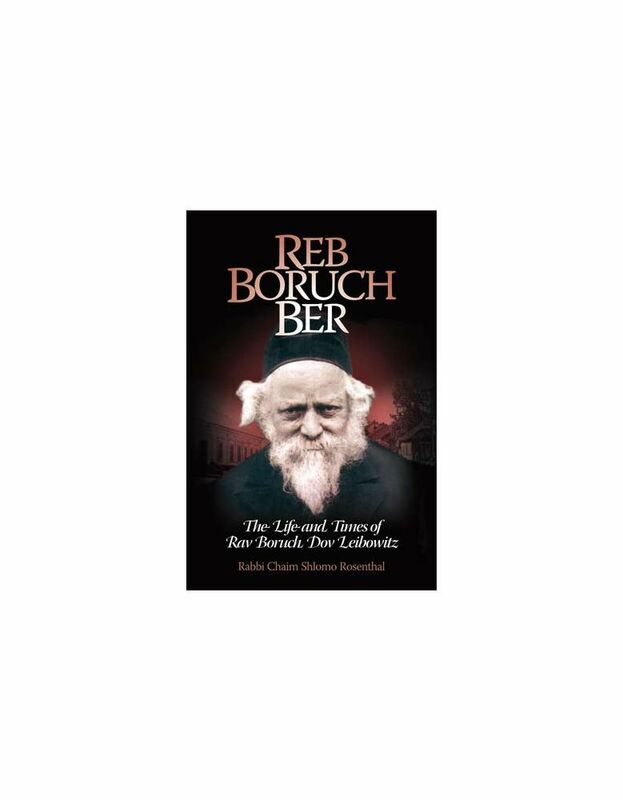 With the encouragement of many prominent rabbanim, the author records what he and others close to the rav saw and heard, weaving together an accurate, intimate look into the life of Rav Elyashiv - his daily routine, how he related to others, and the discipline and principles that guided his life. 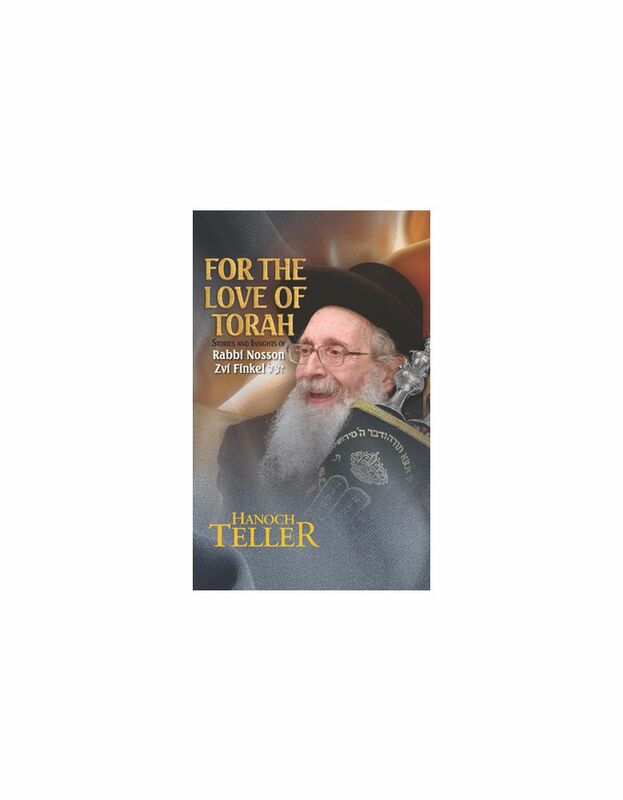 Filled with hundreds of personal full-color photographs, this book highlights not only the Rav's passion for Torah, but also his sterling middos. Here is an inside glimpse of Rav Elyashiv's humility, warmth, pleasantness, and love for every Jew.